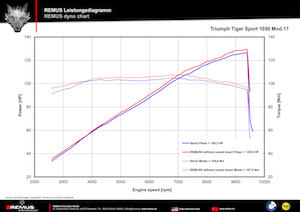 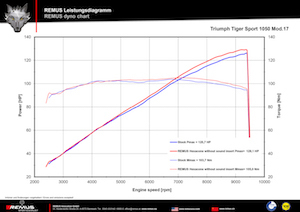 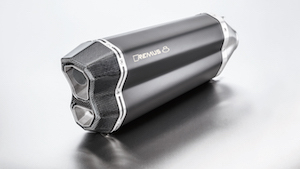 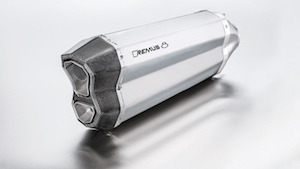 REMUS 8 RACING slip on sport exhaust system with removable sound insert. 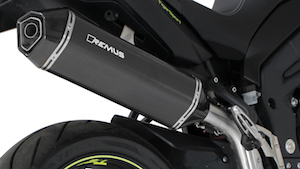 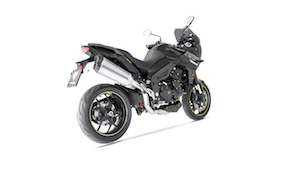 RACING slip on sport exhaust system with removable sound insert. 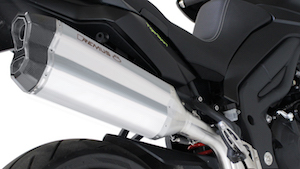 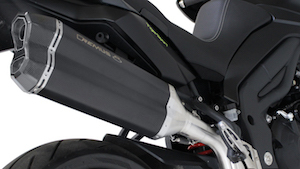 HEXACONE RACING slip on sport exhaust system with removable sound insert.